Which Australian capital has the most desirable suburbs? 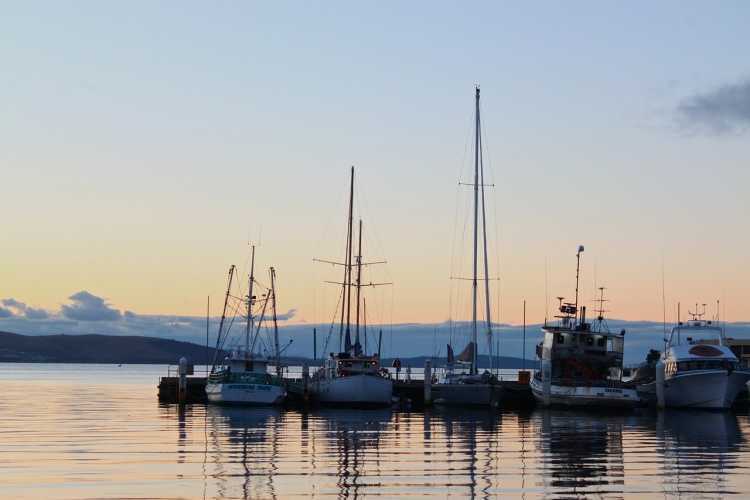 According to CoreLogic's latest Property Pulse report, Hobart has been the strongest performer in 2017 in terms of value growth and turnover of house sales, taking the lead with its strong market conditions over the past year and being the fastest-selling suburbs out of all the capital cities. In Sydney and Melbourne, the fastest-selling suburbs are situated on the city fringes, with median house values significantly lower than the city-wide value. 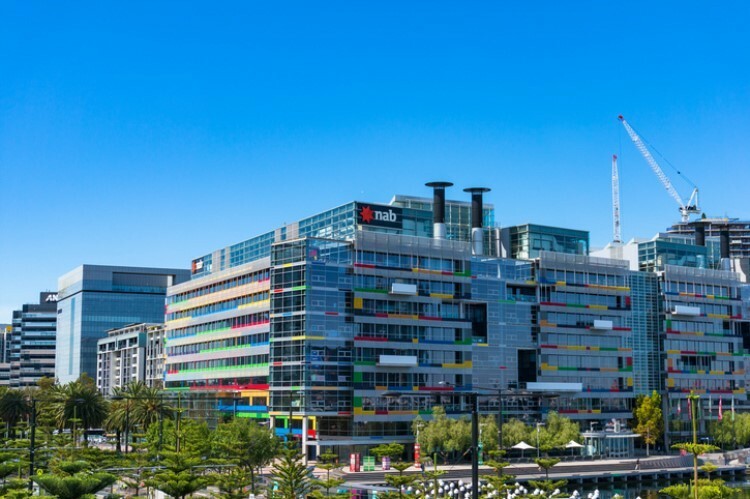 CoreLogic RP Data head of research Cameron Kusher said this indicates a more aggressive demand for low-cost housing in both cities. The best suburbs in Canberra are also located on the outskirts and have below city-wide median values. Suburbs in Brisbane have seen the opposite trend, as the fastest-selling properties are reasonably close to the city centre and have a slightly higher than city-wide median values. 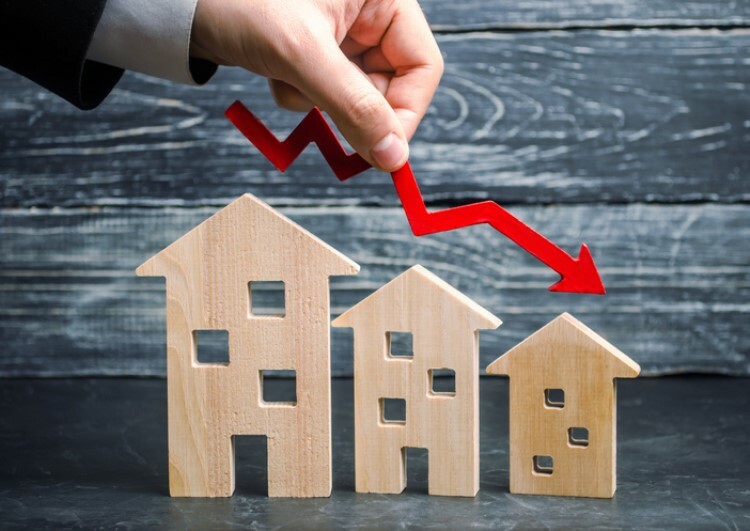 "Unlike Sydney and Melbourne, affordability is less challenging in Brisbane and there hasn’t been any recent policy changes for first home buyers, which have boosted demand at the more affordable end of the pricing range," Kusher said. Brisbane's situation is similar to the trend in Adelaide, where suburbs close to the city centre see the quickest turnover in sales. "Similar to Brisbane, affordability is less challenging in Adelaide relative to the larger cities and buyers are likely to be viewing inner-city areas offering good value," Kusher explained. Meanwhile, housing demand in Perth has been sluggish since 2014. Four of its five fastest selling suburbs are relatively close to the city centre and are expensive. In Darwin, suburbs are struck with tough selling conditions and soft demand. In fact, its fastest selling homes have longer days on the market compared to other capital cities. 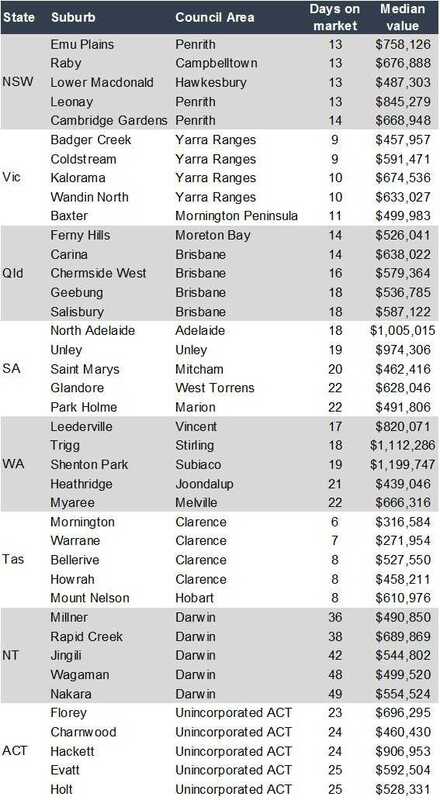 The table below shows the fastest selling capital city suburbs and their median values in 2017.